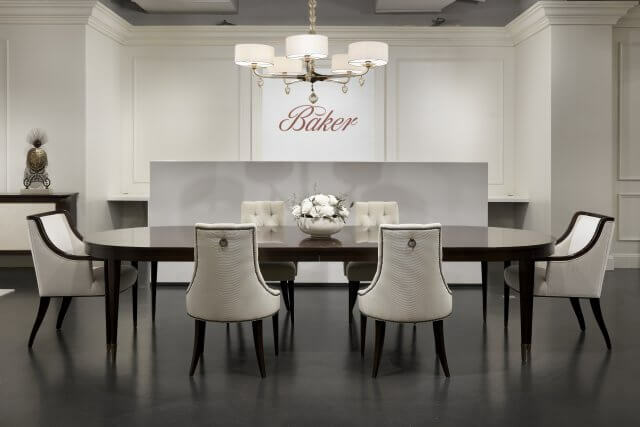 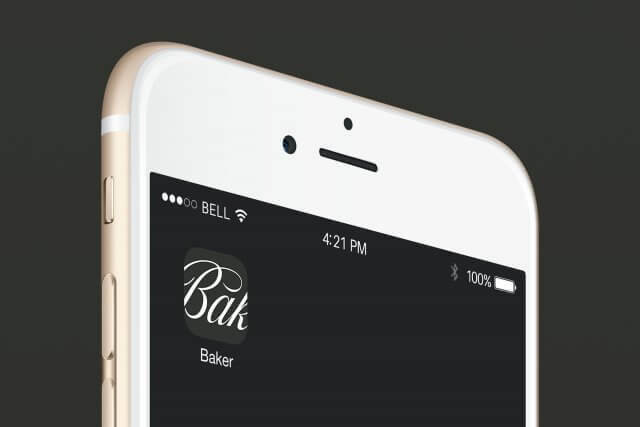 Since its founding in 1890, Baker Furniture has been the hallmark of design excellence and uncompromising quality. 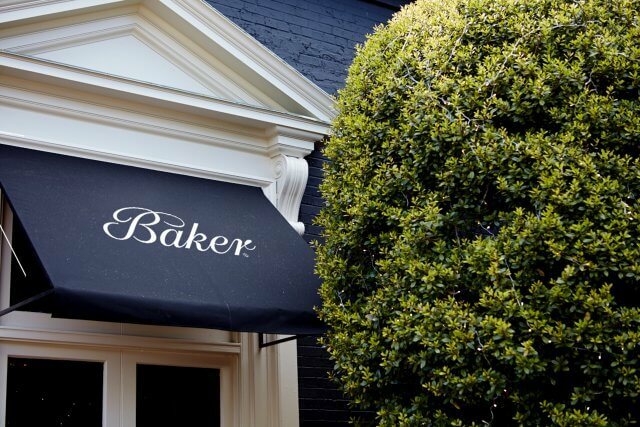 Siebe Baker’s original vision was for Baker to be the “cabinet makers of the new world” — and the company became famous for the world’s finest reproductions. 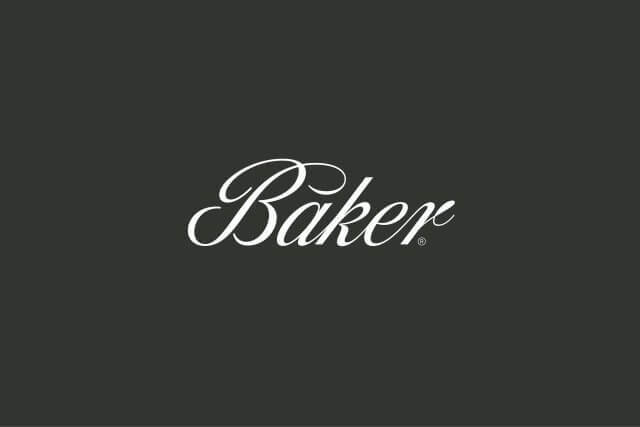 As the brand was developing new collaborations with contemporary designers, new showroom and retail store concepts, and an expansion into other areas of home decor, it was recognized that the visual identity — essentially unchanged since the mid-20th Century — needed to evolve too. 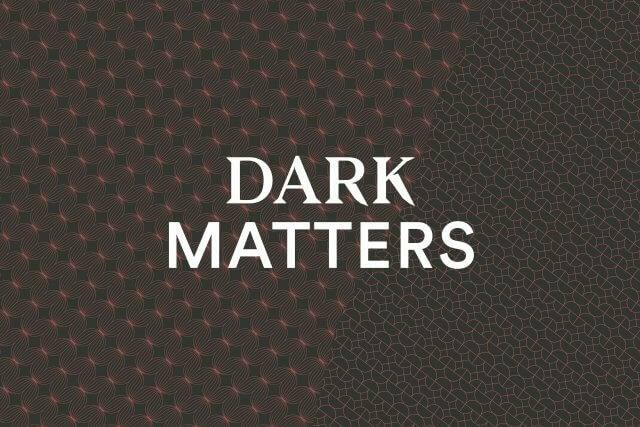 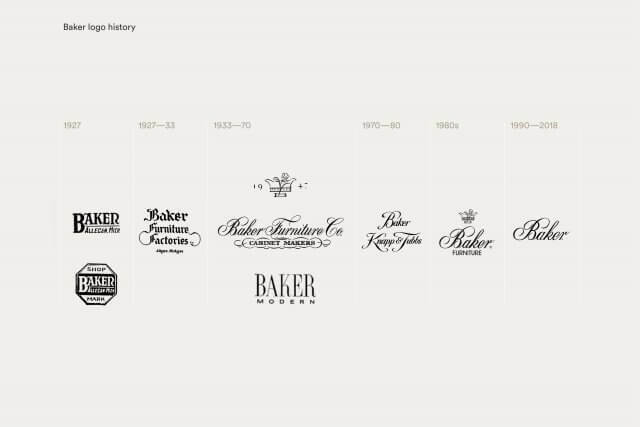 Building on a brand strategy and positioning program developed by Ammunition in collaboration with Baker, a new visual language was created that balanced respect for the brand’s heritage, but cast it for new audiences. 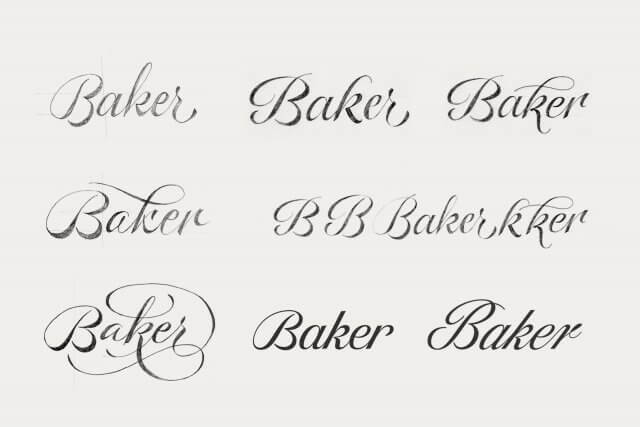 The core of the new identity is a subtly refined word mark that retains the heritage of the original script lettering, but is more streamlined, assertive and functional in digital and architectural settings. 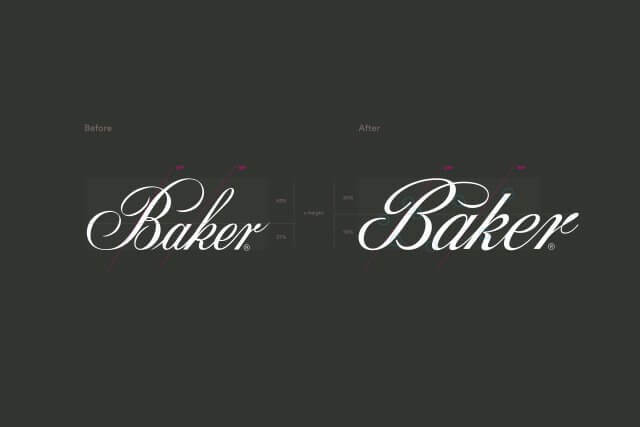 A secondary hallmark — the crown and tulip symbol, reflecting Siebe Baker’s Dutch origins — was similarly updated into a contemporary geometric symbol. 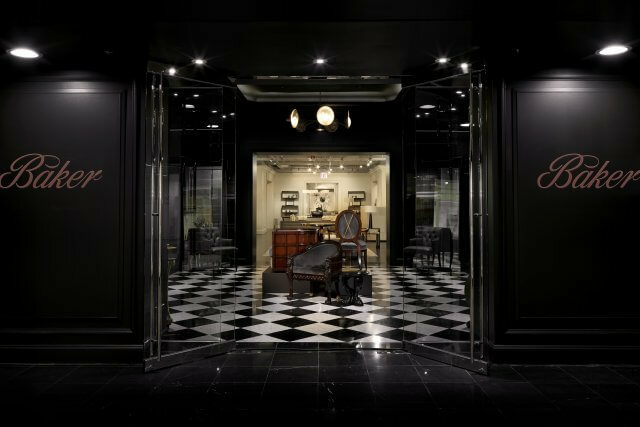 The luxurious color scheme was derived from the quality of handcrafted furniture materials, with a magenta accent added as a contemporary counterpoint. 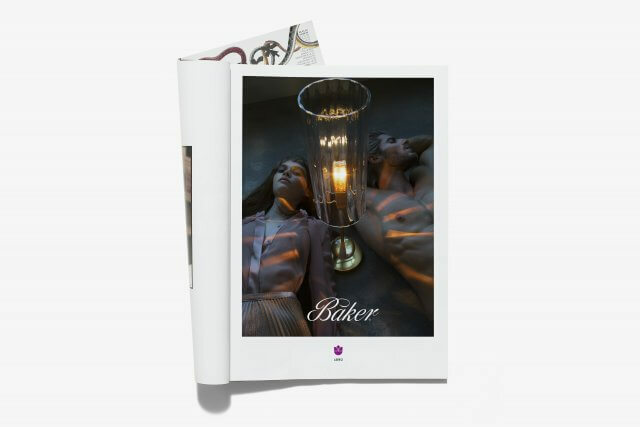 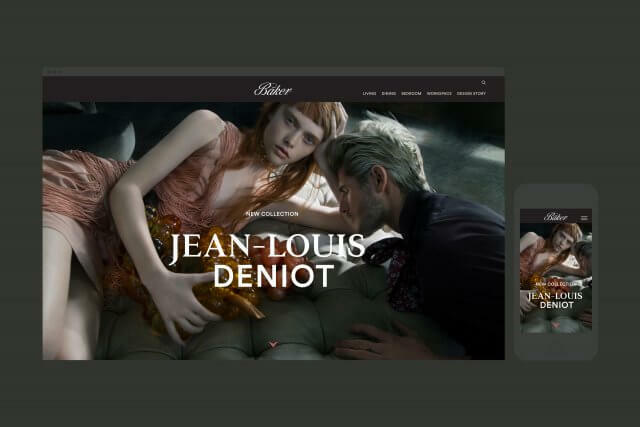 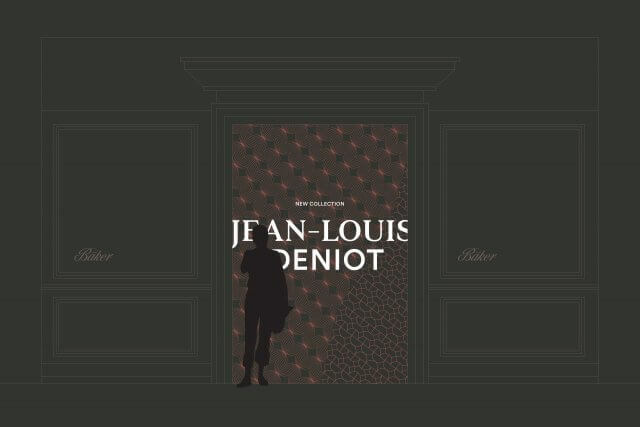 The new identity was launched with the Jean-Louis Deniot collection for Baker, photographed by Tony Duran.